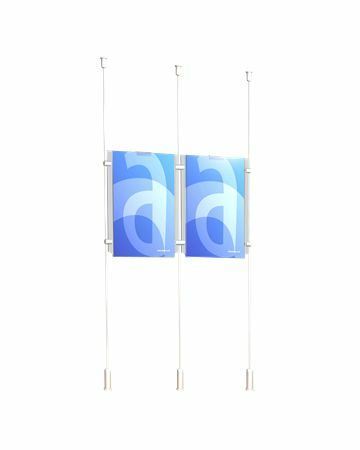 Assigns supplies and manufactures tensioned cable displays (Estate Agent Window Displays) these can be configured to your specifications. We also offer Bespoke displays options. Our cable display system range comprises a wide selection of quality parts and fittings. The wire cables can be fitted easily between floors, walls and ceilings. 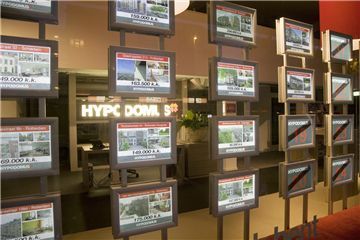 Developed for one of our Dutch clients, this display uses four A4 LED Lightboxes on a support frame to display properties in the windows of their stores. Being free standing Floorstand means that the client can have total flexibility as to where and how many displays they have in each window of their branches. This product is completely customisable and therefore it can not be purchased online. If you would like to order this product or you require any further information on any of our bespoke products please call our team on 01462 672 000. Edgelit Lightboxes are available up to around 3m x 1.2m in size and give a brilliant even illumination. However, why not think small as well…using several small lightboxes can sometimes make more of an impact in the retail environment. Developed for Santander these double sided T5 Edgelit Lightboxes are mounted in a bespoke metal framework which allows them to swivel, making it easy to change the posters, even the ones facing out of the window. These have been rolled out to all of the Bradford & Bingley and Alliance & Leicester branches bought and recently re-branded by Santander. 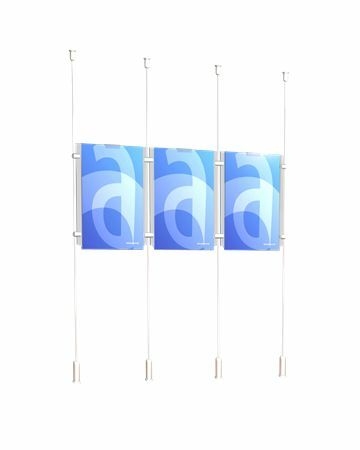 Assigns Point-of-Sale and Assigns Graphic Display Systems in both standard and customised formats and sizes. 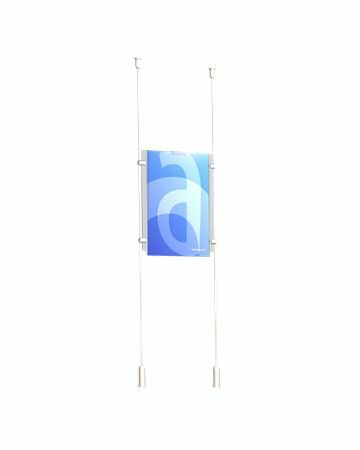 Our range of Retail Display Stands is designed to enable retailers to get their products and services noticed on all levels, whatever the retail environment. 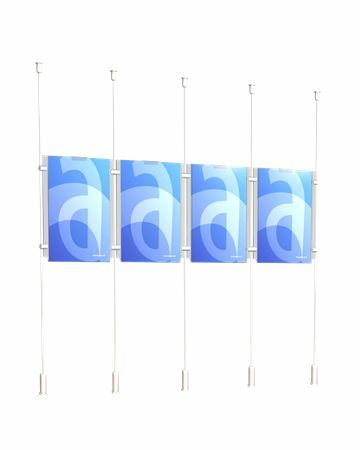 With the right graphic message our products are an eyecatching, cost effective method of achieving increased sales.